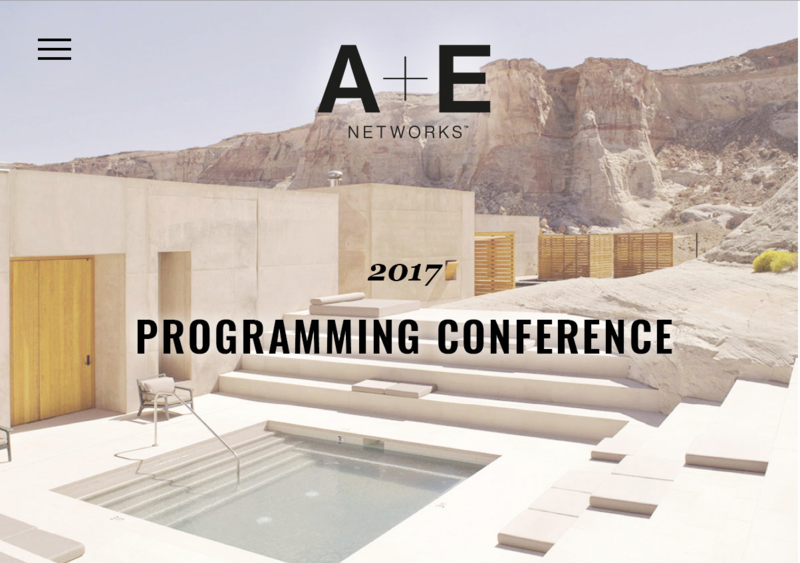 Digital itinerary for Programming Conference. Responsive design showing agenda, attendees and bios. RESPONSIVE DIGITAL ITINERARY FOR CONFERENCE.